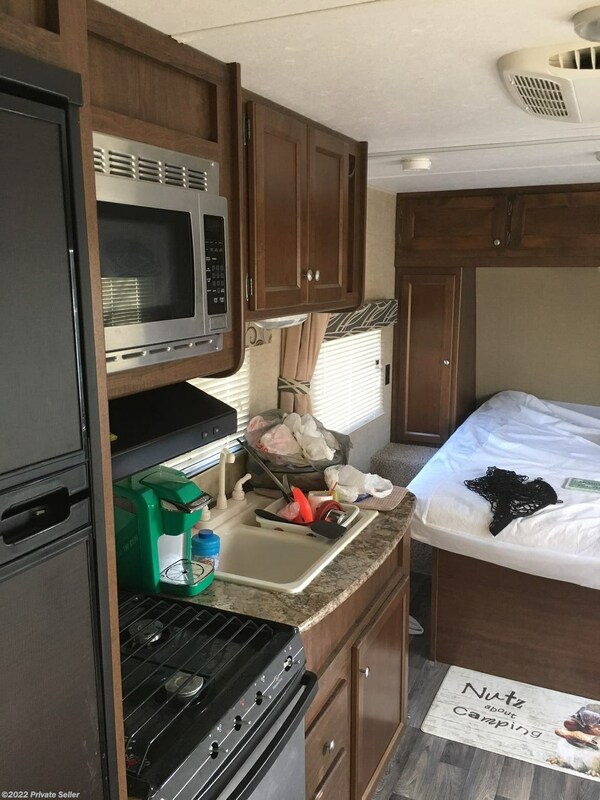 1 tv is included, custom cabinets made above the queen bed. 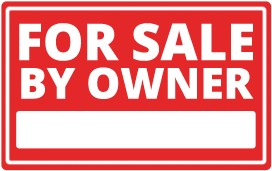 Title in hand. 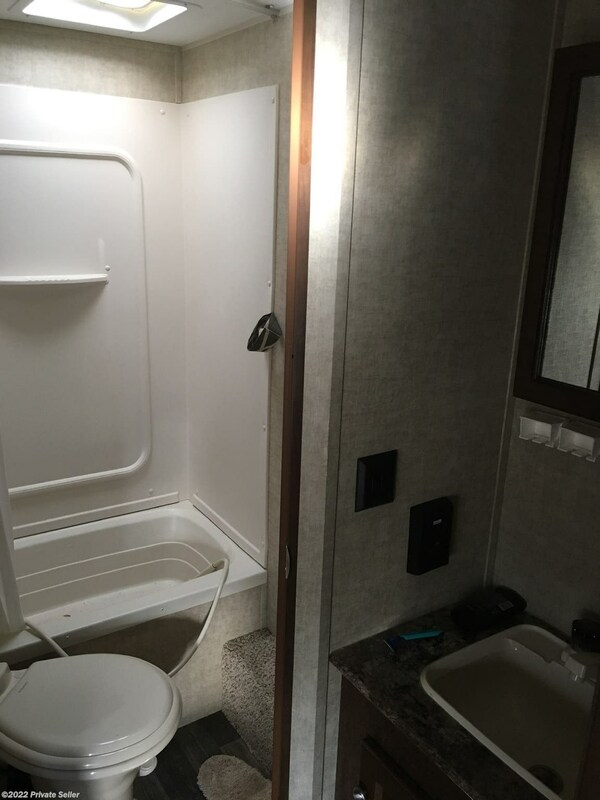 Note if you look up floor plans the sink by the bath room is out side the bathroom Google 2016 keystone hideout 212 LHS floor plan. 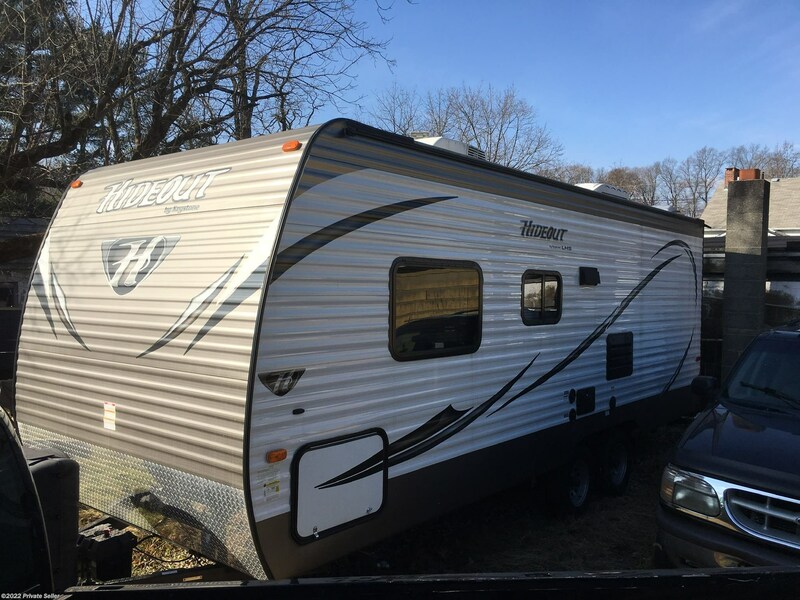 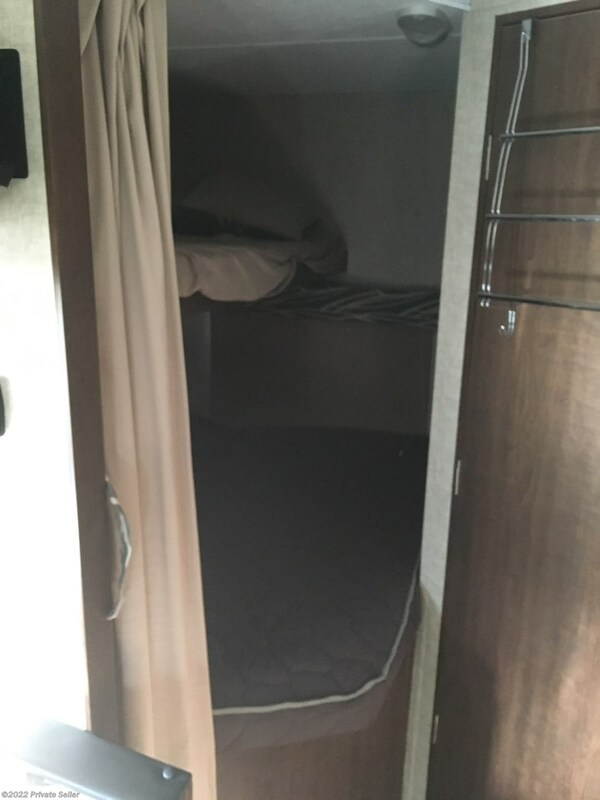 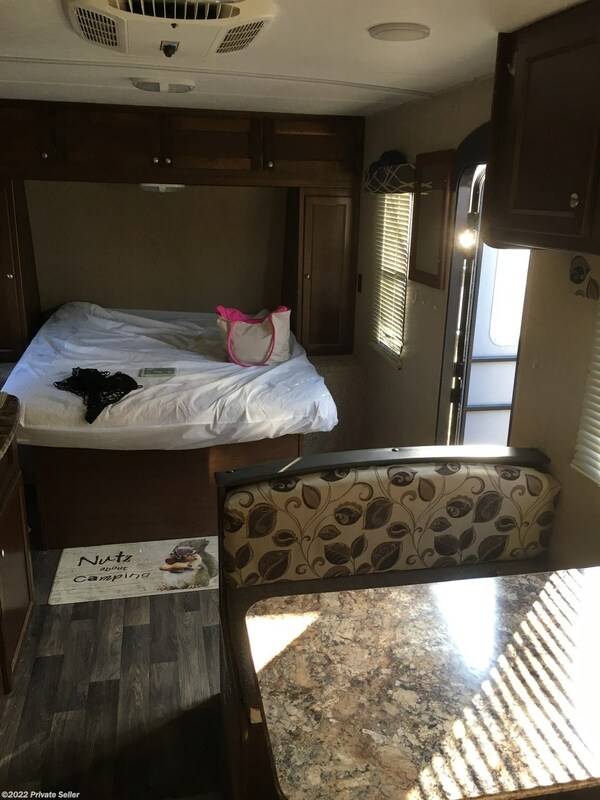 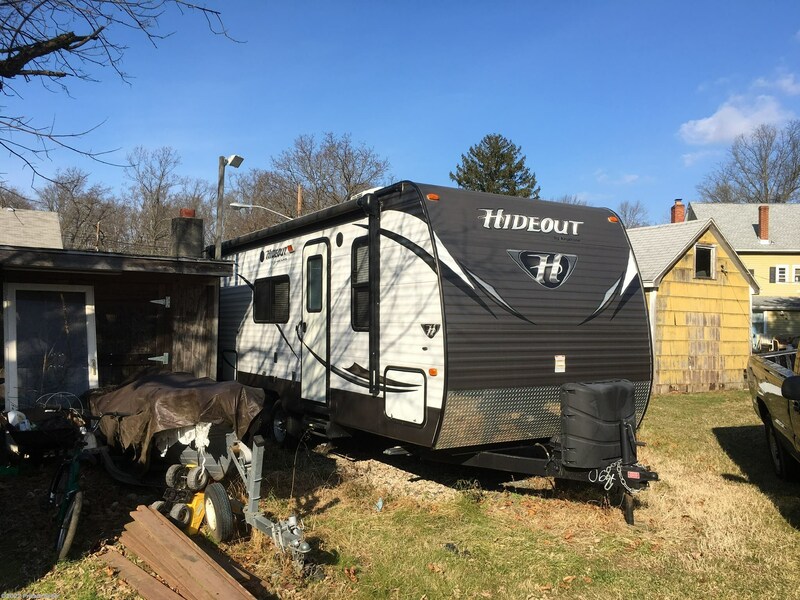 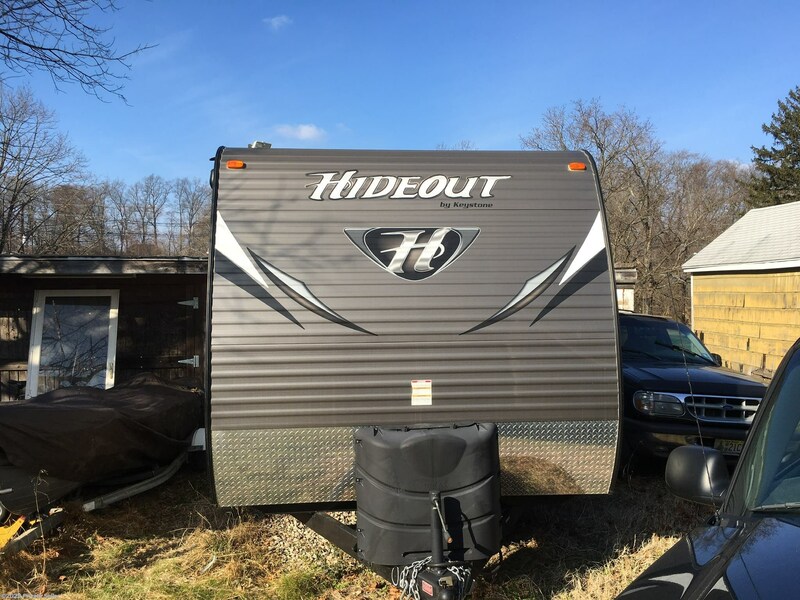 Check out Stock # - 2016 Keystone Hideout 212LHS on keystonervsource.com!